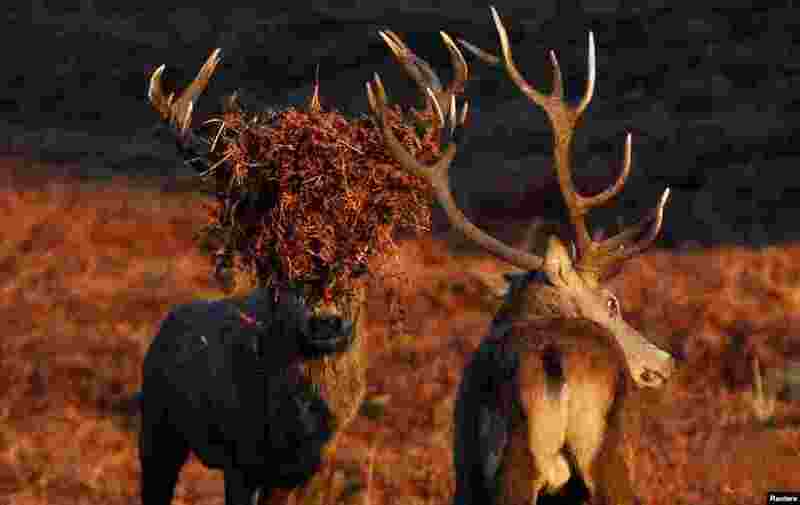 1 Two stag deer pause during a rutt at Bradgate Park in Newtown Linford, Britain. 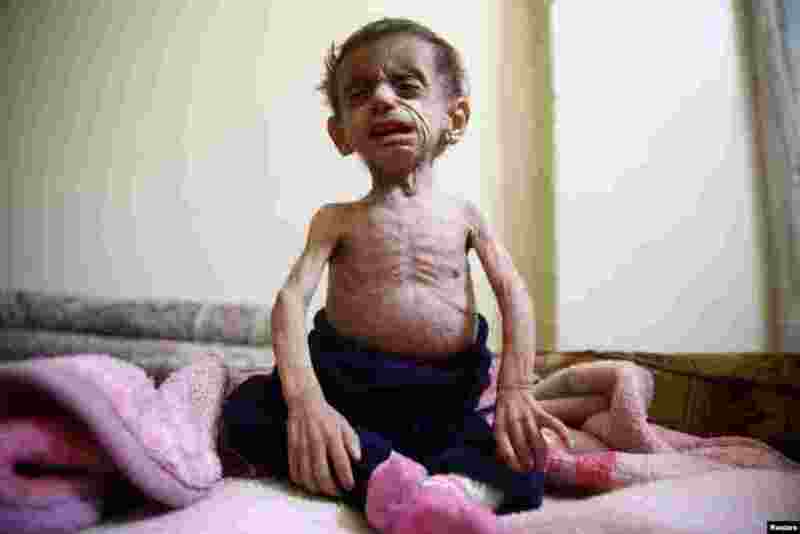 2 Two-and-a-half year old Hala al-Nufi, who suffers from a metabolic disorder which is worsening due to the siege and food shortages in the eastern Ghouta, reacts as she sits on a bed in the Saqba area, in the eastern Damascus suburb of Ghouta, Syria. 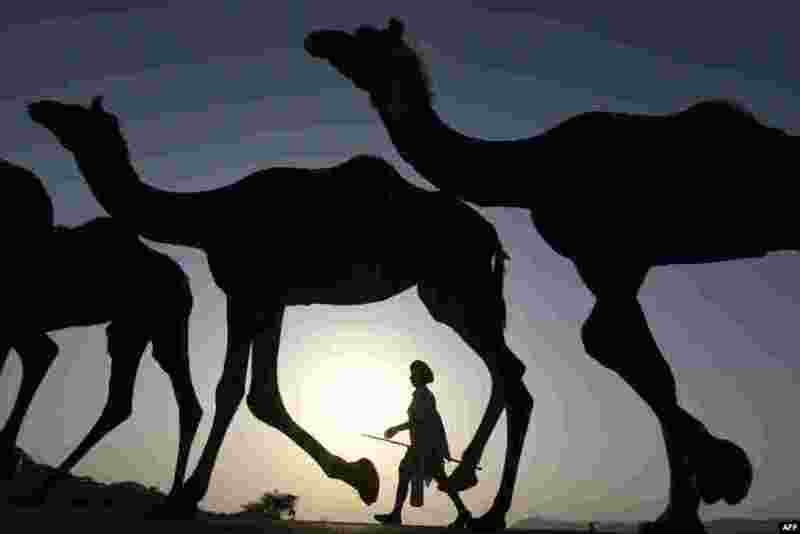 3 An Indian camel owner walks with his livestock during sunset at the Pushkar Camel Fair in Pushkar in Rajasthan state. 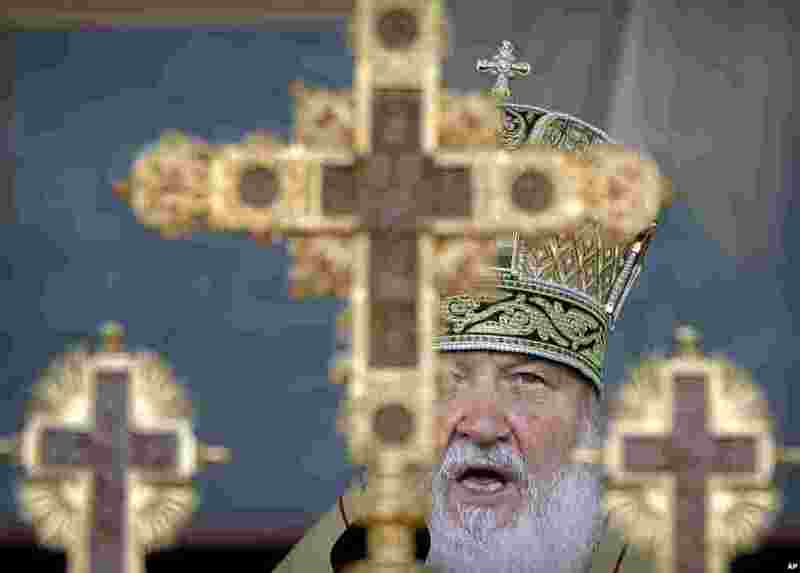 4 The head of the Russian Orthodox Church Patriarch Kirill speaks during a religious service in Bucharest, Romania.